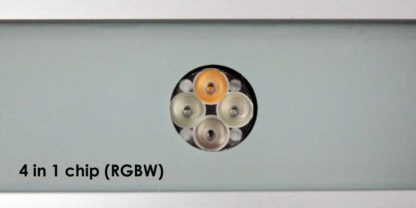 RGB-W LED Wall Washer (4 LEDs in 1 Chip) with High Power LEDs for Indoor/Outdoor use and Color control available via standard DMX or built-in color settings. Use for lighting outside building perimeters, casinos, feature walls, bridges, shopping centers , theme parks, entertainment plazas and more! 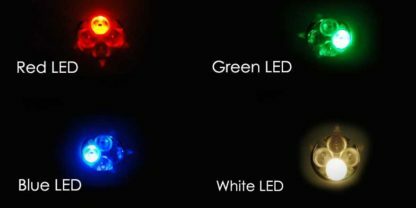 The high-powered 4 in 1 LED (Red, Green, Blue and white) use a single LED Lens to produce even and consistence color effects with an add a white LED to create accurate white hues. 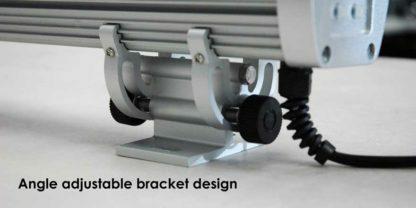 The LWW-5A/B-48P-DMX 4 in 1 RGBW Wall Washers features Angle adjustable mounting brackets with the 25 degrees lens for accurate color and washes on building walls. LWW-5C-48P 4 in 1 RGBW Wall Washers come with three different control methods: Independent Mode, DMX Mode and Master/Slave Mode. Independent Mode allows to choose pre-programmed lighting effects; while under DMX Mode Wall washer will be compatible with any DMX512 console to meet requirements from lighting designers. 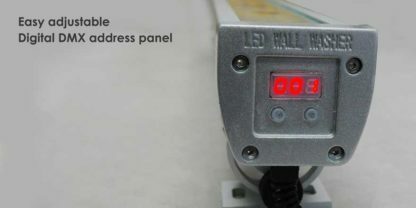 Master/Slave mode allows auto online and synchronization working. 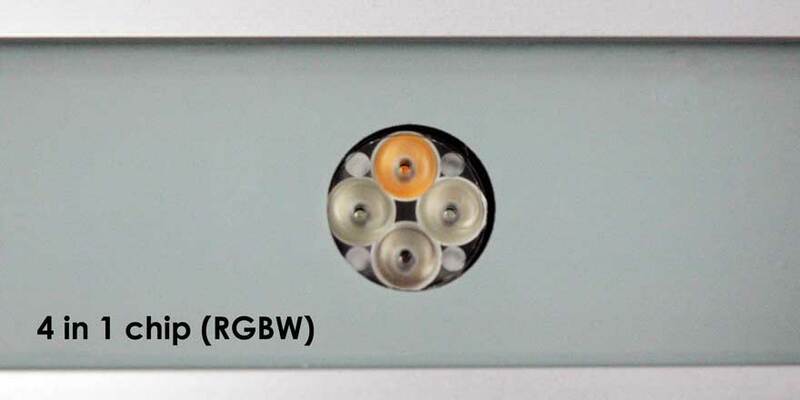 Use the optional HUEDA™ or STICK-D3 controller to control the RGBW LED Wall Washers VIA software and smart phone app. Each Red, Green, Warm White , and Blue LED has a color depth of 256 shades. 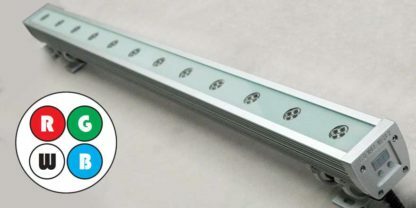 The Warm White LED can be mixed with the other colors to provide a cooler white. Includes mounting brackets that can rotate for easy installation and color wash angle. 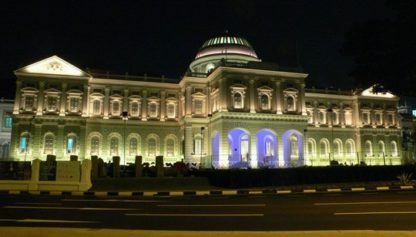 High quality Epistar LEDs used, ensuring a long life span of over 40,000 hours!